Earlier this month I subscribed to the Swiggy Super for a month, not knowing whether it would be worth it or not. After having used it for the past 15 days, I guess it is time to post a review and share my experience. 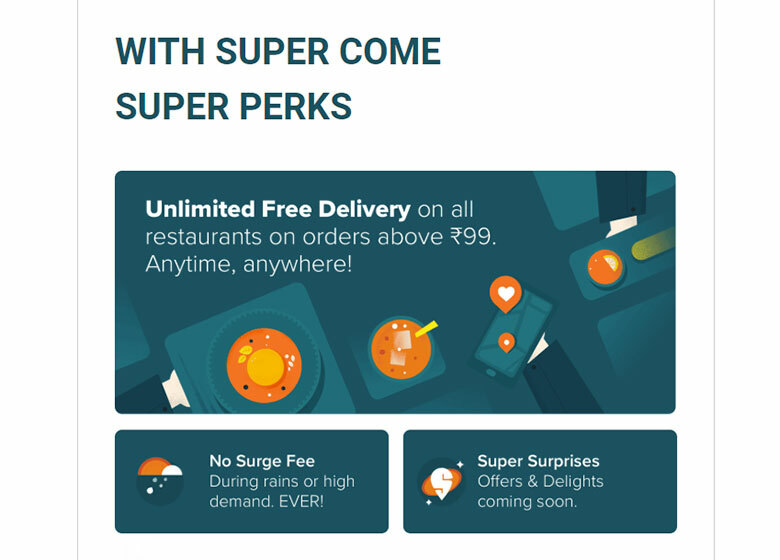 For the uninitiated, Swiggy Super is a membership program of Swiggy, wherein all types of delivery fees for orders above Rs. 99 are waived off and you get a few extra offers as well eg. free dish on orders from select restaurants. At the time of writing this review, Swiggy Super is priced at Rs. 49 for 1 month and Rs. 129 for 3 months in Delhi. For me, this was the primary reason for buying Swiggy Super. After all, Rs. 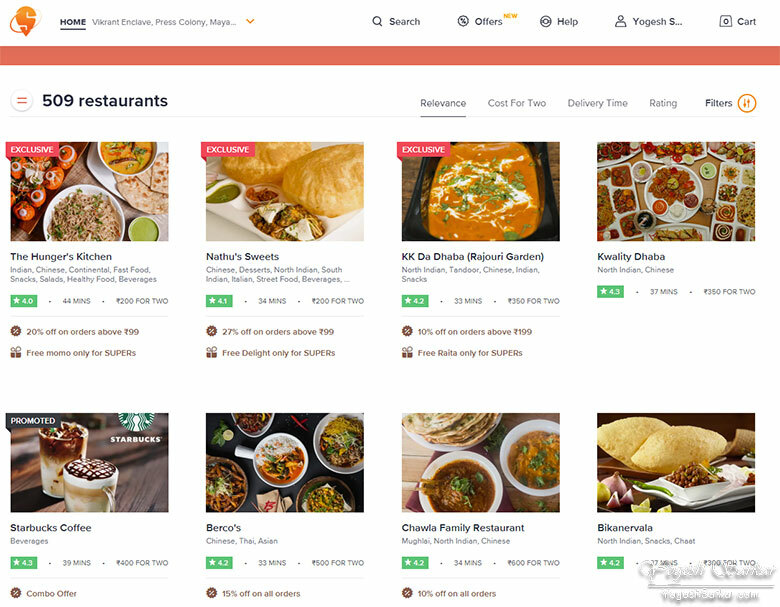 20 standard delivery really builds up over time, if you order regularly through Swiggy. In the last 15 days, I have ordered 8 times from Swiggy. Even if I was paying the minimum delivery charges (not including distance, surge or night extra fee), I would have ended up shelling out Rs. 160. Therefore, by spending Rs. 49 on the Swiggy Super Membership, I have already saved Rs. 111. Rs. 111 is not a huge amount, but still makes for additional savings and that is always welcome. There are a few restaurants on Swiggy, which offer freebies for Super subscribers and these range from free raita to starters or desserts. Not all restaurants offer these and in my view, it is not really worth it to order from a particular restaurant, just for the sake of getting a free dish, unless it matches your criteria. Having said that, I recently ordered from The Hunger’s Kitchen and got a half a plate of veg momos free with my order. Funnily enough, the momos turned out to be tastier than other dishes I had ordered! There are supposed to be extra discounts as well for Super subscribers, but frankly speaking, that might just dry up sooner than later, seeing how fast the cashbacks and discounts are disappearing these days. In my view, Swiggy Super is worth it for me. Because I have been exclusively ordering from Swiggy. 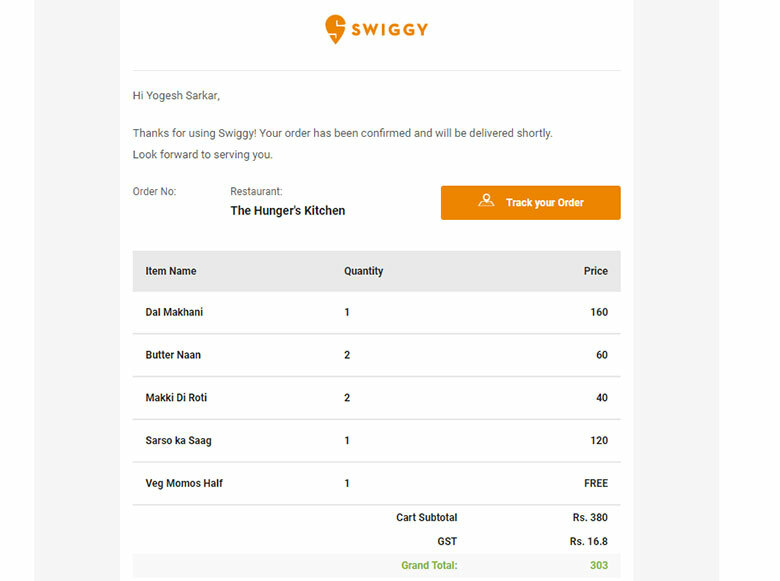 Even if I do not order as frequently as I have in past 15 days (cold and fever caused us to order in more regularly), I still believe there will be enough orders by me in a single month to easily make up for the cost of Swiggy Super Membership fee and still end up saving at least some money. If you only order 3-4 times in a month through Swiggy, then it might not be worth it for you. For everyone else, Swiggy Super makes sense. So long as Swiggy does not curtail the membership benefits in near future or raises the price of Super.